MCAA’s 2017 GreatFutures Forum kicked off with the Futures Fest career fair. The first-ever such event was a huge success. 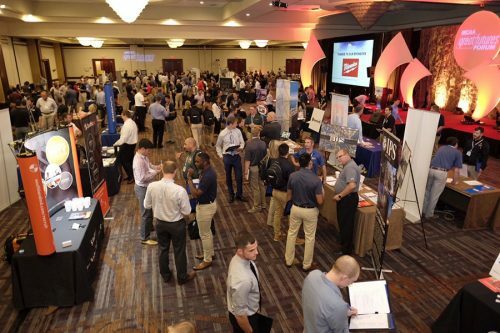 Representatives from almost 40 participating MCAA member companies were on hand to connect with hundreds of students about employment and internship opportunities. Cole Zeiler found his great future with HMH Contractors, Inc. and Kenneth Bankard found his with F.E. Moran, Inc. Congratulations to MCAA members and students alike! 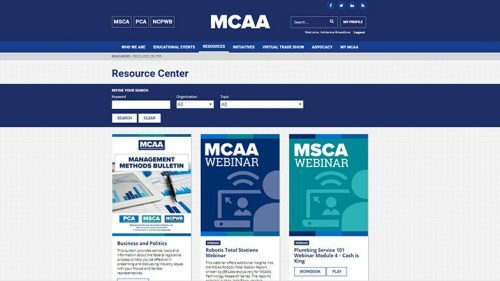 MCAA’s career-related website has a new look and new features. What hasn’t changed is our commitment to connecting our members with the students who will comprise the industry’s future workforce. Technology and Mechanical Contracting: Is Disruption the New Tradition? Mechanical contracting is preparing to unleash a virtual torrent of new technologies. 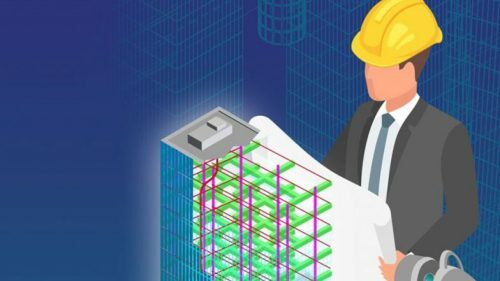 New hires entering mechanical contracting positions are coming into an industry that is on the razor-sharp cusp of disruption. 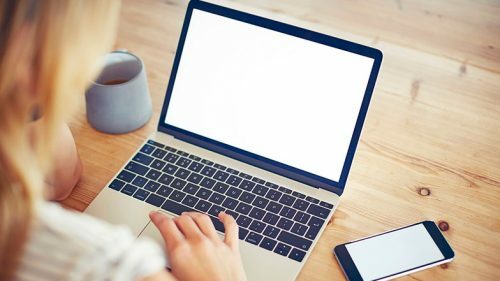 Does the thought of writing a cover letter make you cringe? Do you stare at the blank screen not knowing where to start, or even worse just send the same letter to every company because “it’s easier”? You’re missing out on a huge opportunity! Your cover letter is often a hiring manager’s first impression of you. Make it count with these tips. 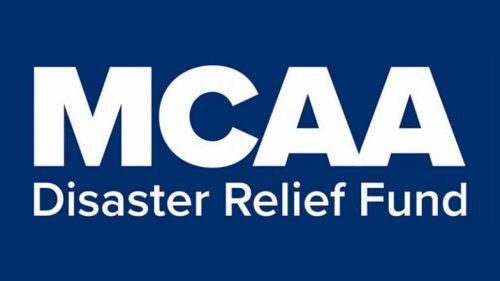 The MCAA and the UA have teamed up to provide additional financial relief to 356 field and office employees of our South Texas member companies who were victimized by Hurricane Harvey. Each employee is receiving a $500 relief check, with $250 coming from the MCAA Disaster Relief Fund and $250 coming from the UA’s Charitable Trust. This is in addition to the $1,000 relief check each employee already received from MCAA’s Disaster Relief Fund. This joint relief effort is another example of the UA/MCAA partnership, and what that partnership can do to benefit members of our UA/MCAA family in times of need. 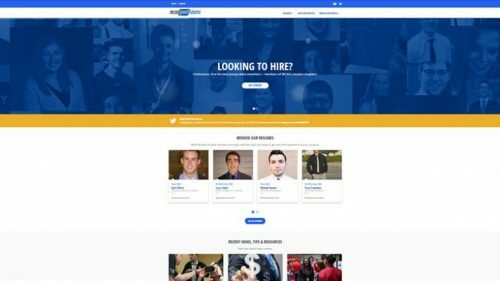 Researching Potential Employers? Check Out Our Smart Solutions Case Studies! 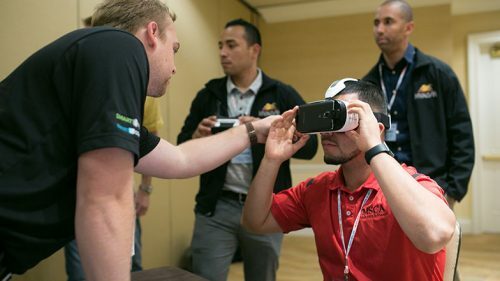 Whether you’re doing research to prepare for Futures Fest or just curious about what mechanical contractors do, don’t miss the Smart Solutions Case Studies area of MCAA.org. The sixth report in the MCAA Technology Research Series provides an introduction to layout systems. It is also a valuable evaluation tool for those who are considering an upgrade to their existing system. Thanks to a partnership with JBKLabs, MCAA members enjoy access to this series of cutting-edge research reports and companion webinars. Get what you need faster! 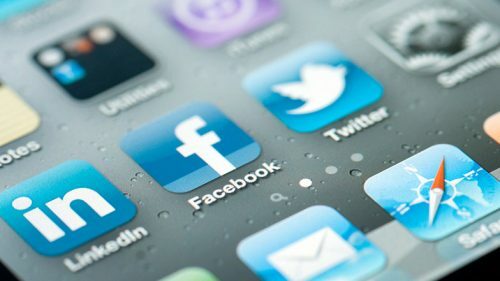 Grab the latest MCAA news in the office or on the go, in the places you already visit–Twitter, Facebook and LinkedIn. Here’s a handy guide to our social media channels. Check them out and follow us today! One thing we love to do here on the MCAA GreatFutures website is pass along great ideas when we get them…especially when we get those ideas from our student chapters! This one from the Rocky Mountain Chapter of MCAA at Colorado State University is indeed a good one and, frankly, just sounds like a lot of fun as well. We’re headed to San Antonio’s Hill Country! So save the dates for next year’s convention, March 25-29, 2018. We promise it’ll be a Texas-sized experience! Wentworth Institute of Technology, Boston, MA, received an MCERF Chapter of Excellence Grant which consists of $2,500 to assist the school’s already excellent program to sustain its efforts, and the remaining $5,000 is given in custodianship to the chapter’s faculty advisor to given as student scholarship to the students he or she deems most deserving and/or in need.